One of the most traditional ways for a bride and groom to spread the good news of their marriage is with an announcement in the newspaper. Even in these days of electronic media, many couples still want to do the old fashioned notice in their local paper, for their scrapbook, if no other reason. 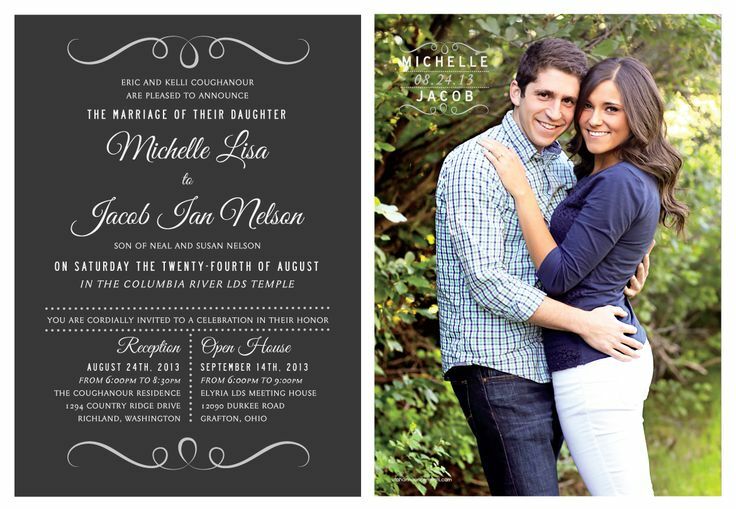 This is what you need to know about how to post newspaper wedding announcements. The first step is to decide which paper or papers you would like to place your wedding announcements in. Often, a bride will place a notice in both the paper for her current residence and the paper for the town in which she grew up (generally only if her parents still live there or the family has strong ties to the community). 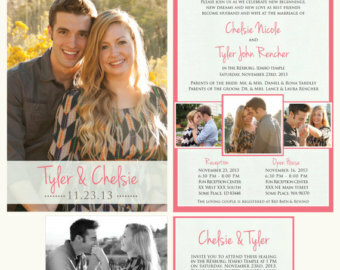 Keep in mind that most newspapers do charge a fee for placing a wedding announcement, and in some cases that charge can run well into hundreds of dollars. For that reason, couples may prefer to choose only one newspaper for their announcement. Something else that couples should be aware of is that smaller community papers will tend to charge less for their events section than the large metropolitan publications. 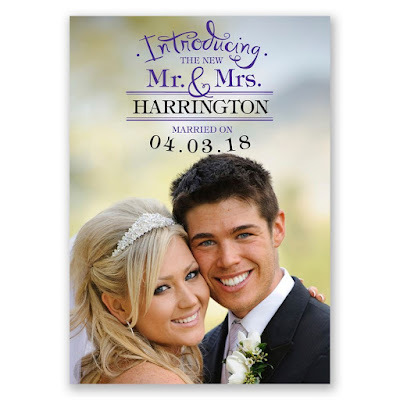 If all you really want is the announcement to post in your wedding album, you can save some cash by placing your notice in a small paper if you have one in your town. 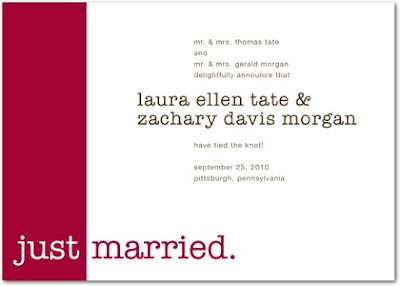 As for timing, try to have your announcement ready to file as soon after the wedding date as possible. All papers have deadlines, so you won't necessarily be able to share the news of your marriage in the Sunday paper the week after your wedding, but it would be nice to have it posted in a timely manner. 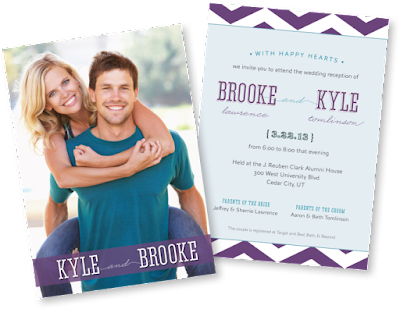 One idea is to have your announcement written and your paperwork filled out before the wedding, so all you need to do after the event is add your favorite wedding photo. Some newspapers require notices to be submitted by fax or mail, whereas others have easy online submission formats. Be sure to see a proof of your announcement before approving it. The last thing you want is for the paper to spell your name wrong or mis-print your wedding date! 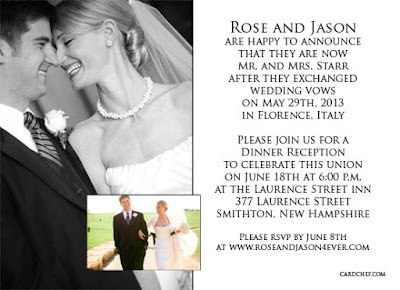 There are two general styles of wedding announcements for newspapers, the formal version and the brief summary. 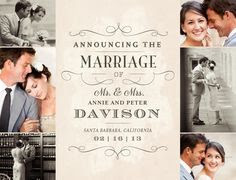 In the long formal version, the notice will talk about everything from the officiant, to the best man, to how the bride met the maid of honor. It will also mention where the bride and groom attended college, their current occupations, and where they will honeymoon, in addition to the standard details about the date and location of the wedding. The short version of an announcement will cover just the bare minimum: names of the brides and groom, date and location of the wedding, and the officiant. The longer announcements are more fun to read, but the shorter ones will be less expensive, as the papers charge by the line. The photo included in your wedding announcement will generally be printed in black and white, though some papers will print in color for an additional hefty fee. Choose a picture which is timeless and shows the bride and groom in all their finery. People want to be able to see the bride's wedding gown, her pearl jewelry, and her hairstyle! The groom should be in the shot too, but really it is the bride's gown and pearl wedding jewelry which will get all the attention from casual readers of the newspaper. 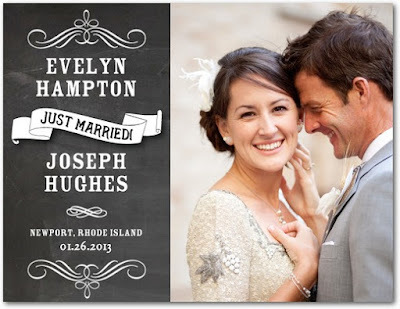 Remember that your wedding announcement will become a part of posterity, and select an appropriately elegant photograph. Be sure to check on the specific photo size and orientation requirements for the newspapers you intend to use for your notice. 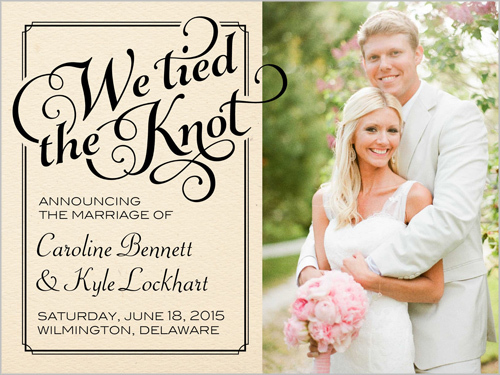 Placing an announcement in the paper when a couple is married is an old custom which is still popular today. 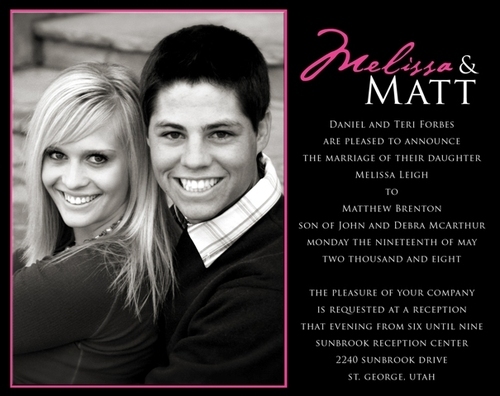 With care, you can be sure that your wedding announcement will be a newspaper clipping that you will cherish forever.